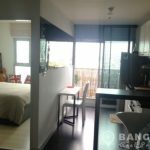 A superb, modern, 1 bedroom condo is now available for sale at Aspire Sukhumvit 48 conveniently located just off Sukhumvit Road, just 10 minutes’ walk from BTS Phra Khanong (or residents can use the free shuttle “Tuk Tuk” to BTS). 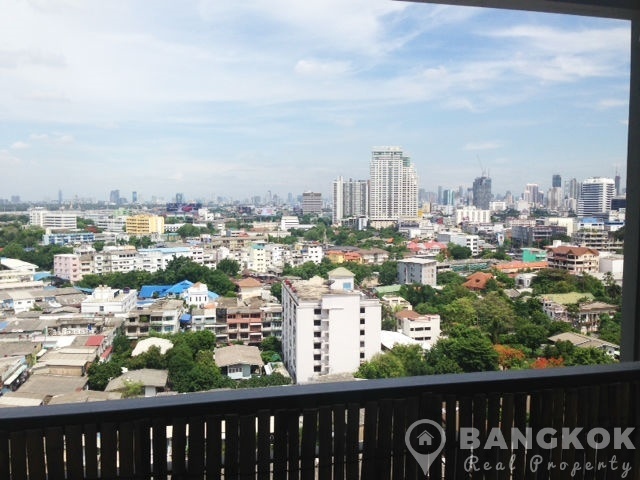 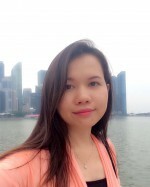 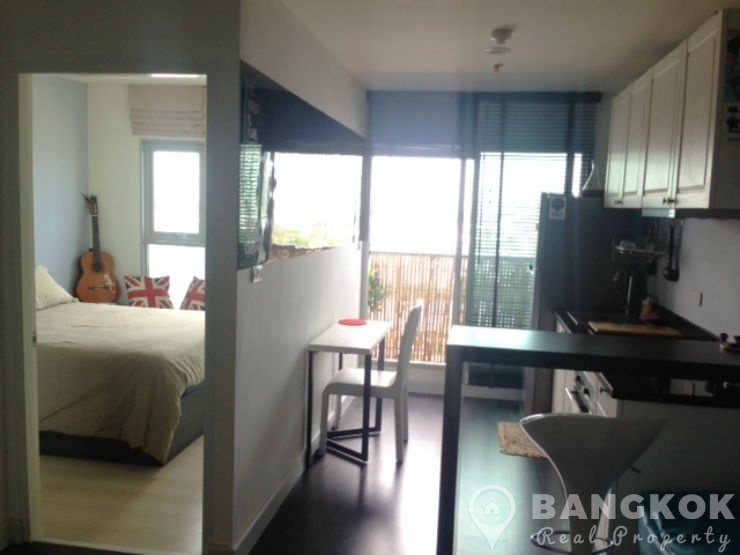 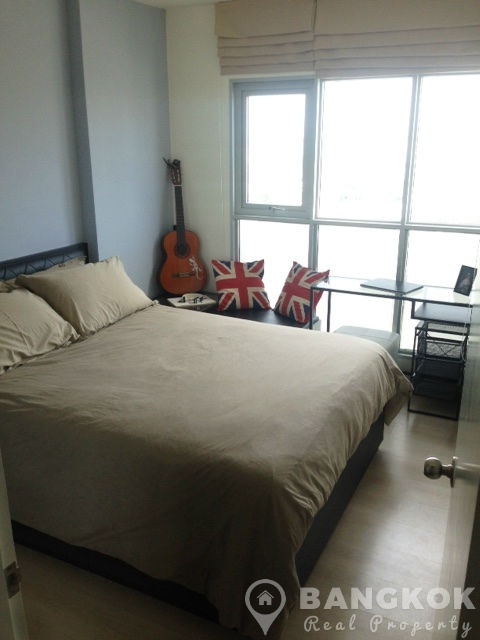 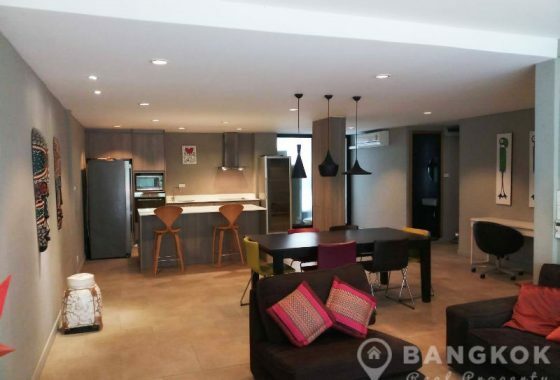 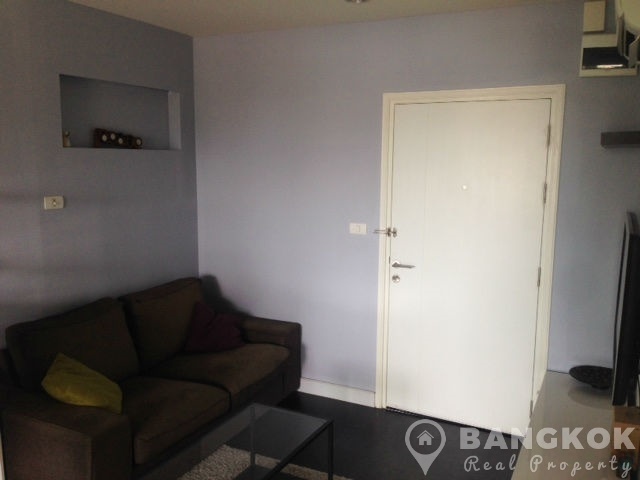 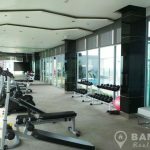 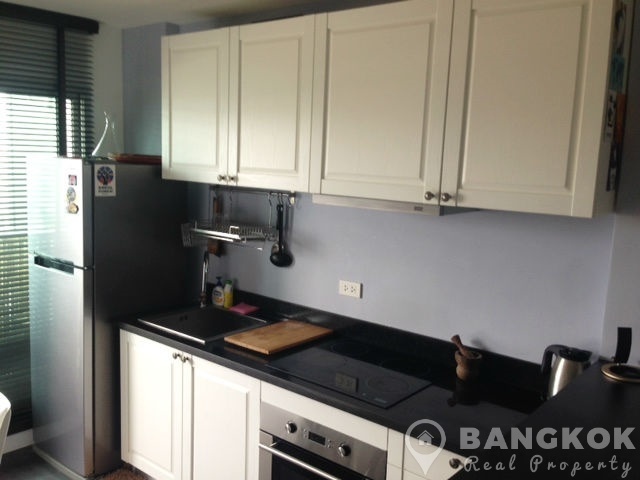 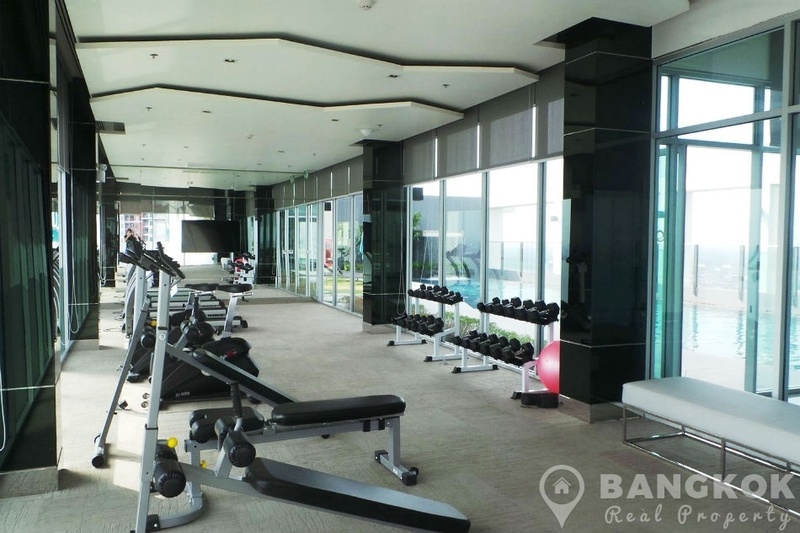 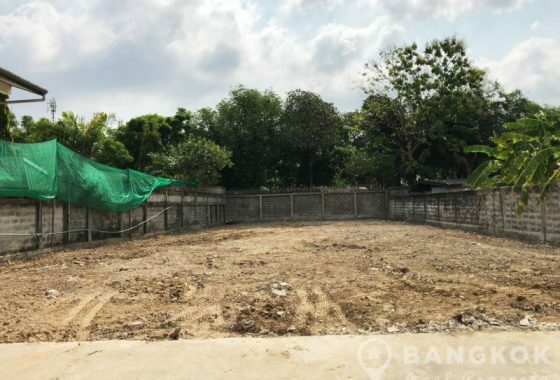 Built in 2014 by AP Thailand, this high rise development is close to great local amenities including W District, Gateway Shopping Mall, Tesco Lotus Rama 4, Samitivej Sukhumvit Hospital, 42 T-Off Golf Driving Range and several great schools including: St Andrews International School, Bangkok University and Srivikorn School. 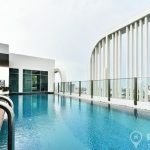 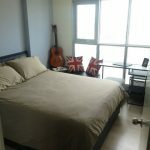 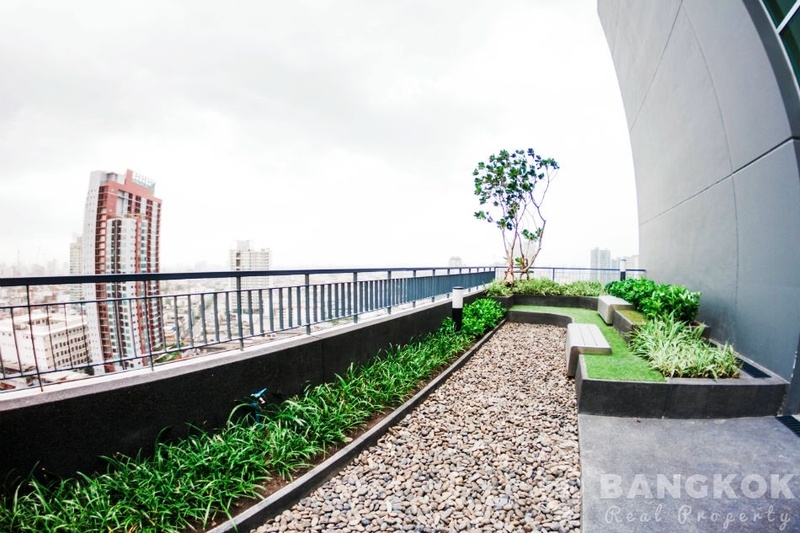 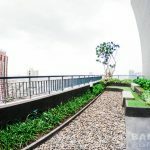 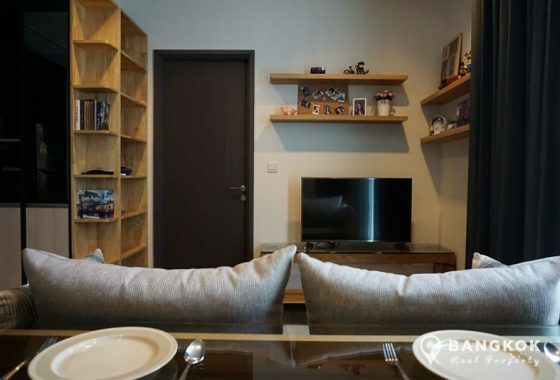 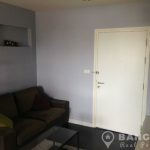 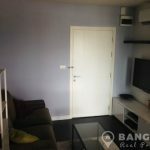 Situated on a high floor of Aspire Sukhumvit 48 this well furnished, compact condo has 1 double bedroom, 1 modern bathroom, 33.50 sq.m of living space with a balcony and un-blocked views of Sukhumvit. 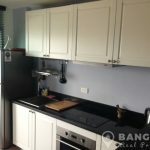 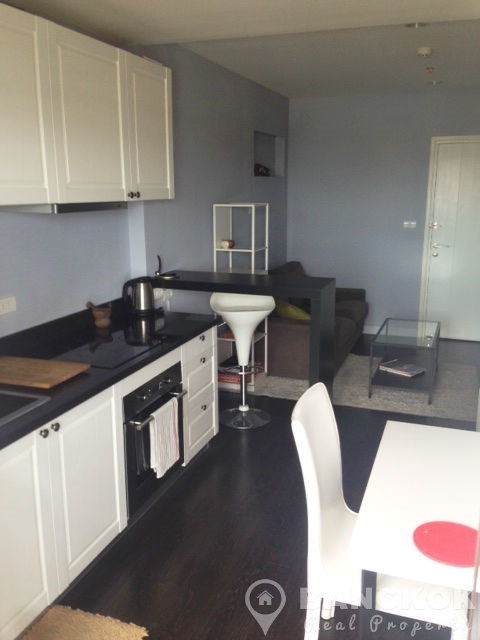 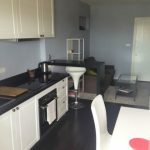 The condo comes tastefully and fully furnished, picture windows, with ceramic tiled floors throughout, LCD TV , modern kitchen with excellent storage, built in electric hob & extractor fan, electric oven, microwave and fridge-freezer. 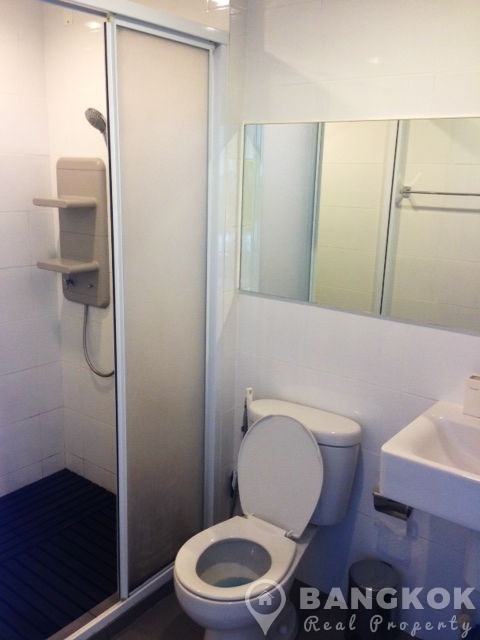 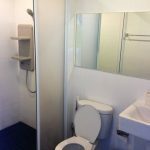 The bedroom has good storage and the bathroom has a power shower. 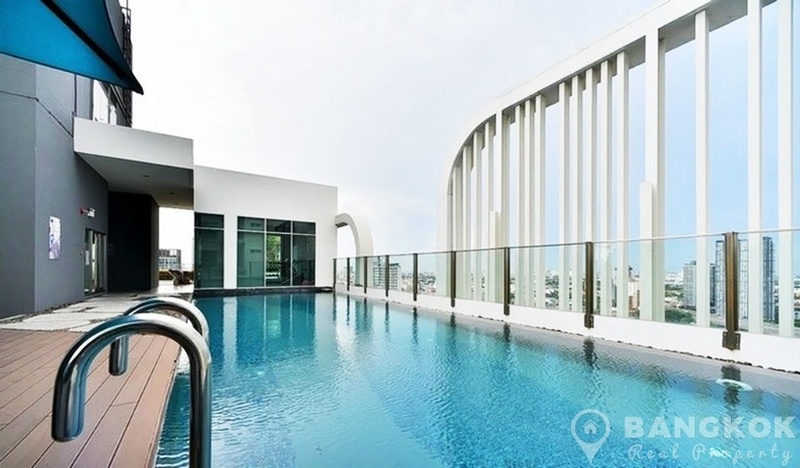 Aspire Sukhumvit 48 is a condominium project, located in Phra Khanong and within walking distance of BTS Phra Khanong. 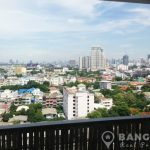 Developed by AP Thailand, Aspire Sukhumvit 48 was completed in 2014 and this high rise project comprises of 2 buildings each with 25 floors with 837 units.